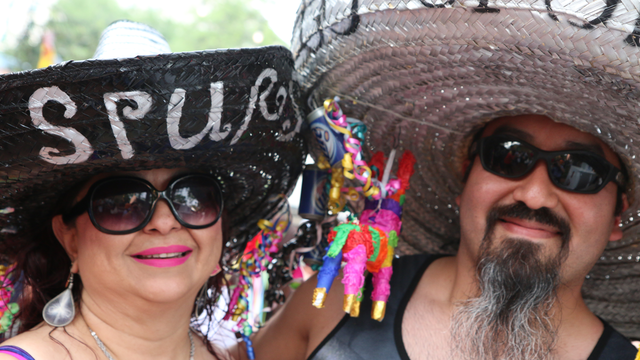 SAN ANTONIO - It's time to celebrate and yell "Viva Fiesta" in the Alamo City once again. 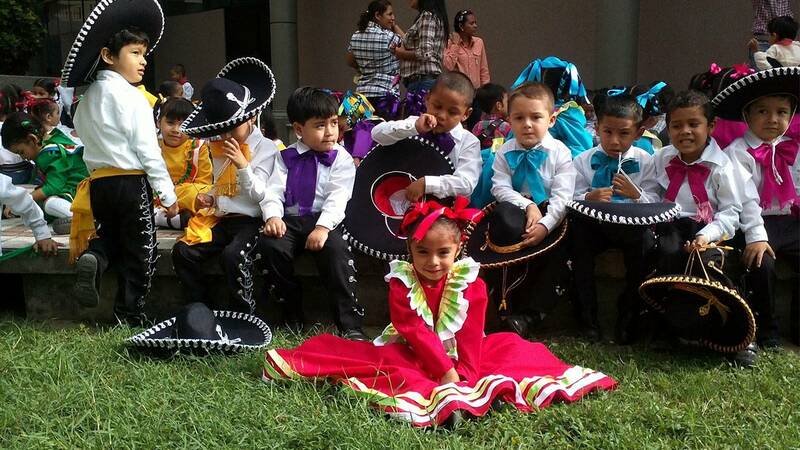 San Antonio celebrates Fiesta every April and KSAT 12 has all the details and information you need to have a safe and fun-filled Fiesta. Click through the links below to navigate through the Fiesta articles. Every article has an interactive, detailed timeline highlighting that day's major Fiesta events. The events listed below can be viewed on KSAT 12 and on KSAT.com. Thursday, April 19 - Fiesta Fiesta 7 p.m.
Monday, April 23 - Texas Cavaliers River Parade 7 p.m.
Monday, April 23 - SA Live After Party for Texas Cavaliers River Parade 9 p.m.
Friday, April 27 - Battle of Flowers Parade 9:30 a.m.
Friday, April 27 - SA Live After Party for Battle of Flowers Parade 12:30 p.m.
Saturday, April 28 - Battle of Flowers Band Festival 3 p.m.
Saturday, April 28 - SA Live Flambeau Special 6:30 p.m.
Saturday, April 28 - Fiesta Flambeau Night Parade 7:30 p.m.